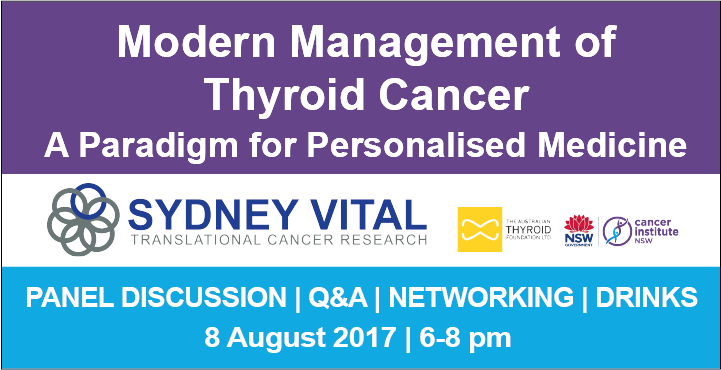 Sydney Vital is proud to present a panel discussion and Q&A session on Modern Management of Thyroid Cancer. This event is open to researchers, clinicians and the northern local health district community. Patients are welcome to attend along with their friends and family members. Prof Bruce Robinson: New medical therapies for high-risk thyroid cancers, offering new hope to these patients with previously poor outcomes. A/Prof Diana Learoyd: The importance of not over-treating low risk thyroid cancer, discussing how expert clinicians use patient-specific features to identify those that require minimal treatment. A/Prof Mark Sywak: Surgery for high risk thyroid cancer, identifying the need for careful pre-operative planning and the use of a multidiscplinary team approach. 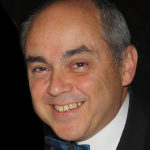 Dr Geoff Schembri: Modern trends in radioactive iodine treatment, using risk-adjusted dosing. A/Prof Roderick Clifton-Bligh is Head of the Department of Endocrinology at Royal North Shore Hospital, and conjoint associate professor in Medicine at the University of Sydney. He completed a PhD in the genetics of thyroid disorders at the University of Cambridge. He now supervises dual research groups, one of which focuses on the genetics of endocrine neoplasms, and the other on metabolic bone disease. Prof Bruce Robinson is an endocrinologist. His research has focused on identifying genetic changes which either predispose or directly cause endocrine tumours, and among other highlights has been the formation of an international consortium of families from around the world to study medullary thyroid carcinoma and phaeochromocytoma. He has been head of the Cancer Genetics Unit at the Kolling Institute of Medical Research, Royal North Shore Hospital, since 1989. He continues to practice at Sydney’s Royal North Shore Hospital. 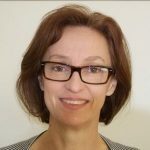 A/Prof Diana Learoyd is an Endocrinologist (Honorary) at Royal North Shore Hospital and an Associate Professor at Sydney Medical School. She completed her PhD in 1999 in the genetics of thyroid cancer, and of MEN2. She set up a thyroid cancer clinical database at RNSH with a NSWCI grant. She has had a major role in the TKI clinical trials run at RNSH, for both DTC and MTC patients. She co-runs the thyroid cancer MDT at RNSH. She has a busy clinical practice in general endocrinology with a special interest in thyroid disease of all types. A/Prof Mark Sywak is a specialist Endocrine Surgeon focused on the treatment of patients with thyroid, parathyroid and adrenal problems. 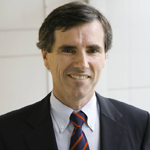 He is a graduate of the University of Sydney Medical School and a Fellow of the Royal Australasian College of Surgeons. Dr Sywak is Head of the Department of Endocrine and Oncology Surgery at Royal North Shore Hospital and a Clinical Associate Professor at the University of Sydney. He has a strong interest in thyroid cancer research and is heavily involved in surgical training as the Supervisor of Surgical Training for the Northern Sydney rotation of the College of Surgeons. 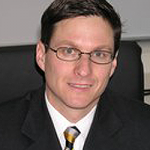 Dr Geoff Schembri is a Senior Staff Specialist in Nuclear Medicine at Royal North Shore Hospital, Sydney Australia. 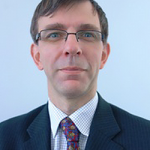 He is involved with a range of research including optimising lung imaging for pulmonary emboli, the role of prostate specific membrane antigen in initial staging and restaging of prostate cancer and in the use of PET imaging agents in the diagnosis and management of glioma. Therapy is an ever increasing component of his practice include iodine therapy for thyroid disease and lutetium based therapies for neuroendocrine tumours.